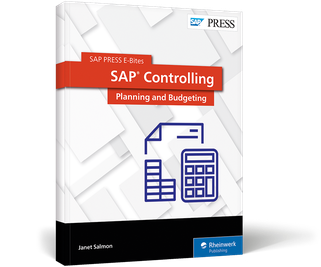 Plan and budget with SAP Controlling! 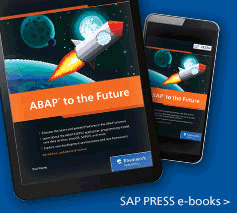 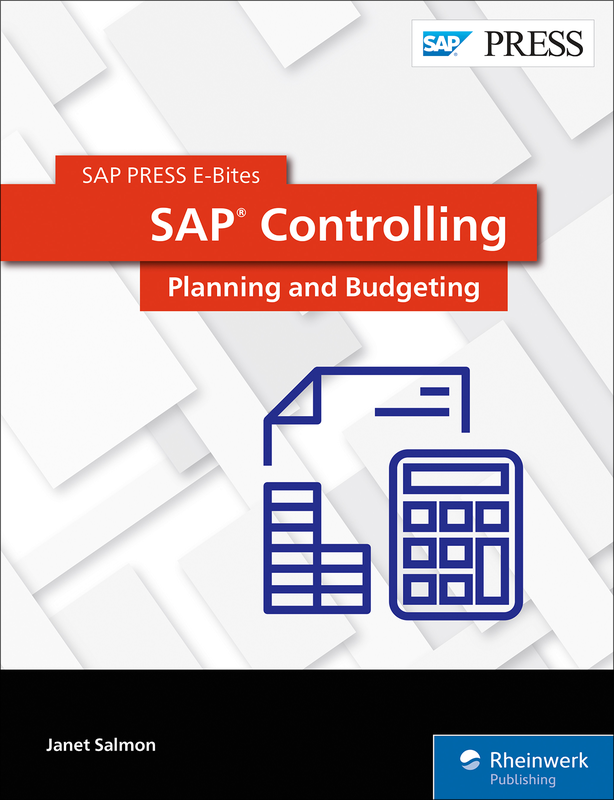 With this E-Bite, you’ll learn how to perform your planning and budgeting tasks in an SAP Controlling system. 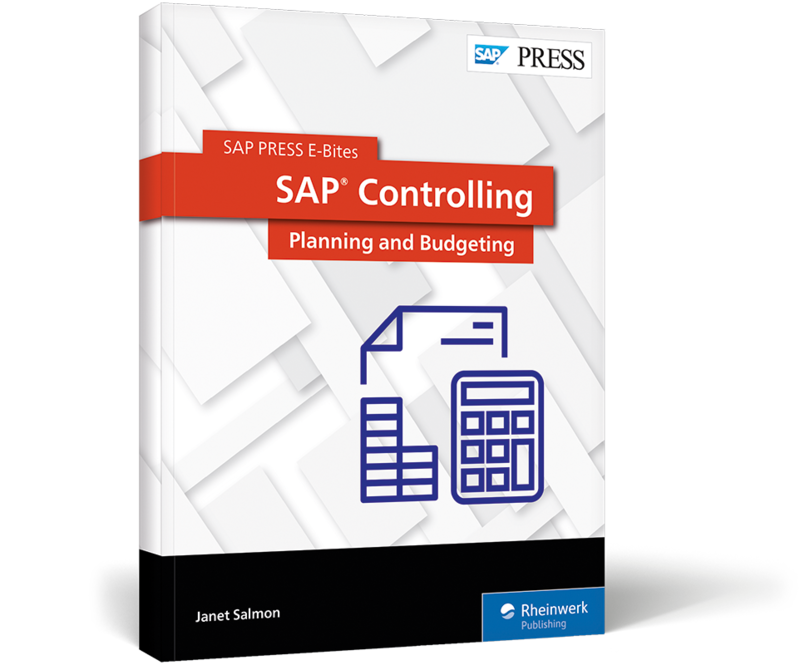 Dig into sales and operations planning, cost center planning, standards setting, and profitability planning to create an annual operating plan. 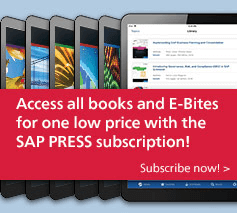 Then explore investment planning and budgeting. 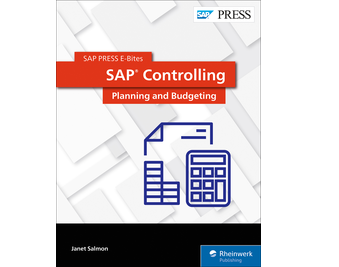 This E-Bite was originally published as Chapter 5 from Controlling with SAP—Practical Guide.